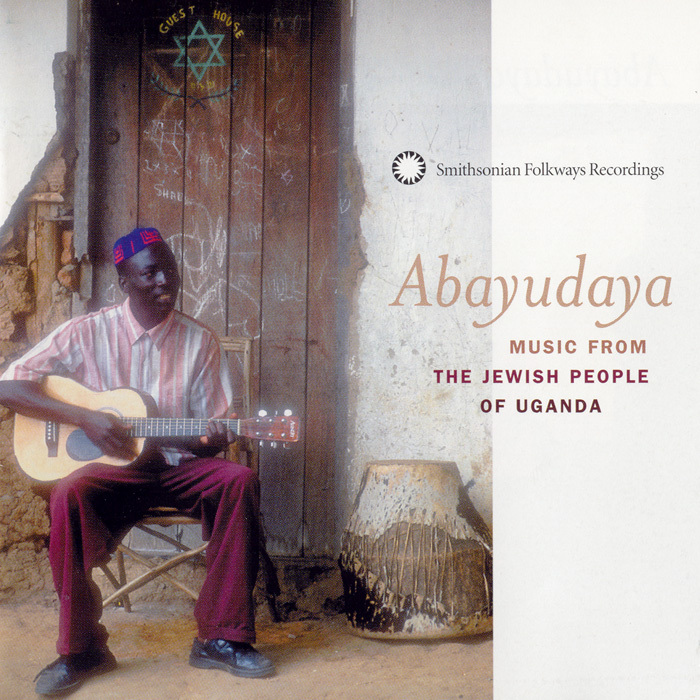 Abayudaya: The Music of the Jews of Uganda presents a unique collection of African-Jewish music in which the rhythms and harmonies of Africa blend with Jewish celebration and traditional Hebrew prayer. This compelling repertoire is rooted in local Ugandan music and infused with rich choral singing, Afro-pop, and traditional drumming. The repertoire includes lullabies, political and children's song, religious rituals, hymns, and celebratory music, with song texts in Hebrew, English, and several Ugandan languages. 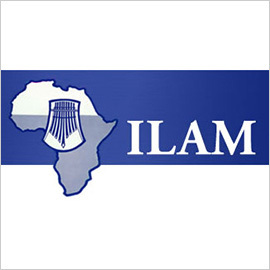 This singular community of African people living committed Jewish lives has survived persecution and isolation and asserts, "We have been saved by our music." 24 tracks. Additional notes, lyrics, and translations available here.